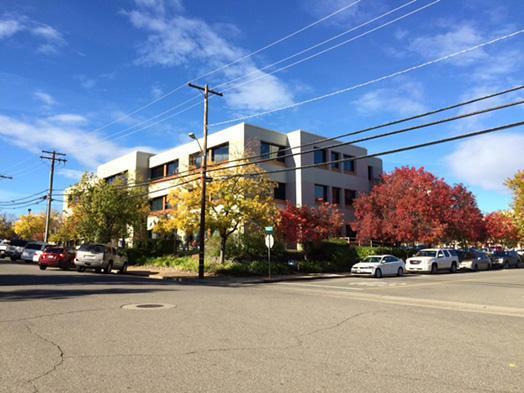 Shared Medical Office Space available! 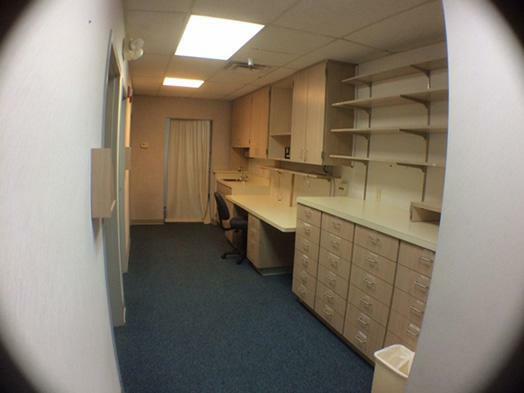 Suite D has 3 exam room and 1 private office. 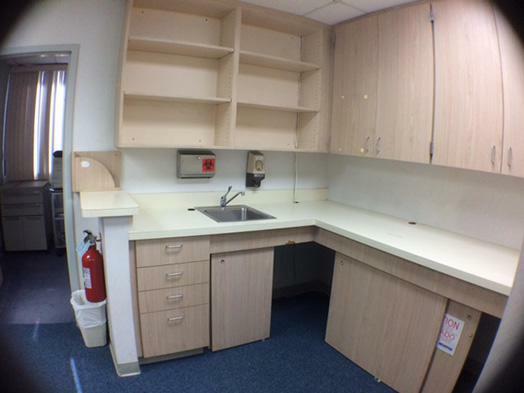 Utilities included are water, sewer, trash, gas, and electric. 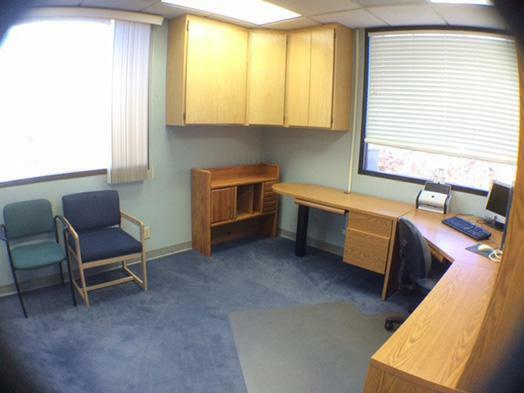 Janitorial and common area maintenance also included. Receptionist and phone/internet are not included.